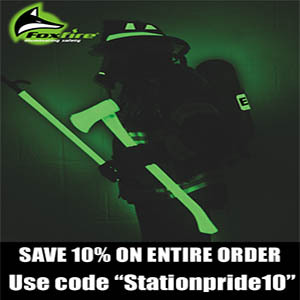 Station Pride – More than a website, We're a fire service movement. Are Volunteer Firefighters at Greater Risk of PTSD? 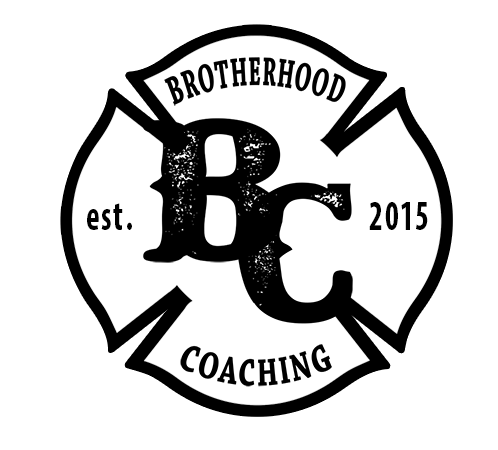 Station Pride Awards Grant to Rhea County Fire Dept.